Sold per unit (2lt tub). Ingredients: Milk, cream, milk solids, modified corn starch, preservative : potassium sorbate (E202). Lactic culture. Nutrition: Per 100g. Energy 954kj/232kcal. 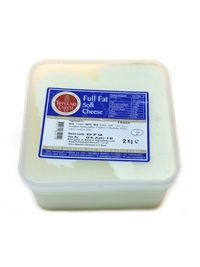 Fat 21g (saturated 11.23g). Carbohydrates 4.65g (sugars 3.72g). Fibre 0.5g. Protein 6.38g. Salt 0.5g. 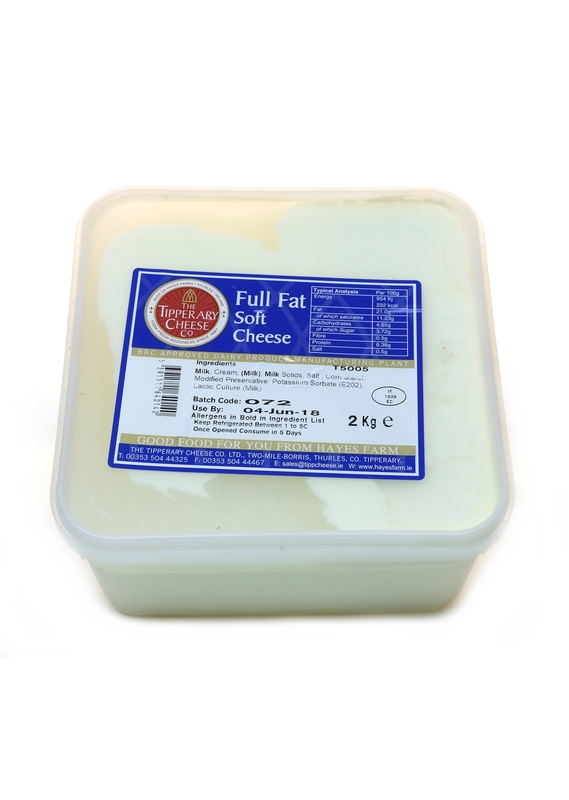 Situated in the rich pastureland that is the Golden Vale in Tipperary is the Hayes’ Farm, home of deliciously smooth soft cheeses and yogurts. Over the past 400 years the farm has been handed down from generation to generation of Hayes family members and today, brothers Donal and Liam Hayes work together and farm the land to its full potential to provide dairy products of exceptional quality. 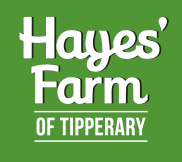 See All Hayes Farms Tipperary Cheese Co.